Mum and I have now been wedding planning for around a year now and, as you can imagine, our Amazon basket is now very full! 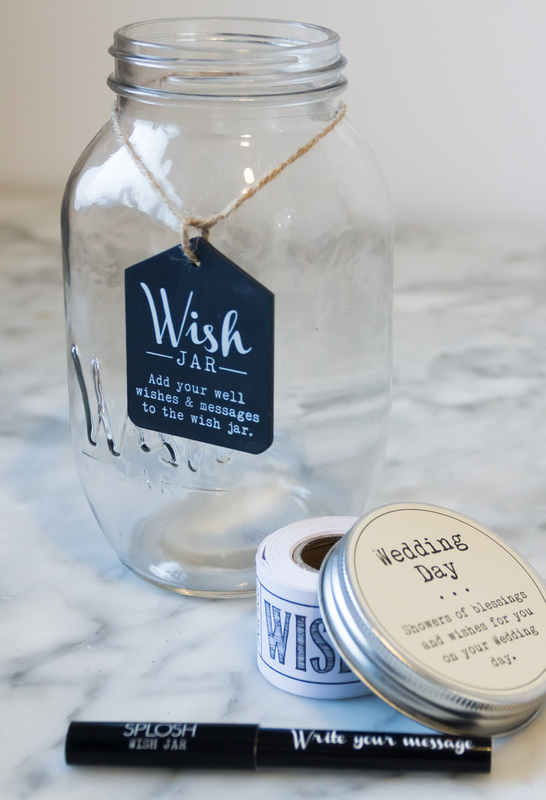 We are finally ordering some of the items and one which has just arrived that I am very excited about is our wedding wishes wedding wish jar. 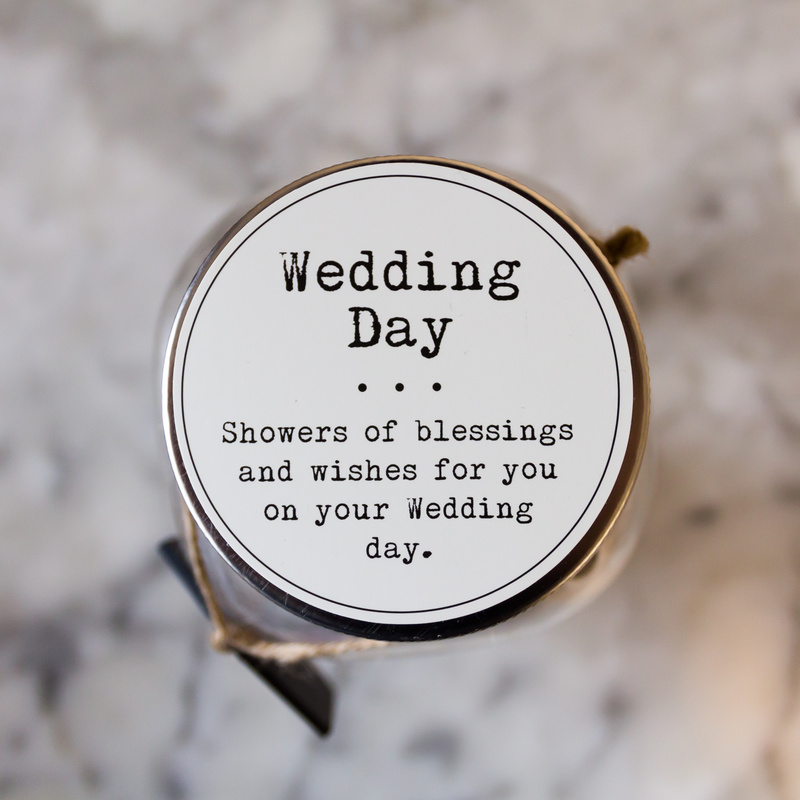 With wedding items you come to expect a higher price tag for an item or service but with my wedding wishes wedding wish jar I am so impressed with the quality and price. The wedding wish jar is currently £13.20 so I was expecting something basic, but what I received is beautiful. 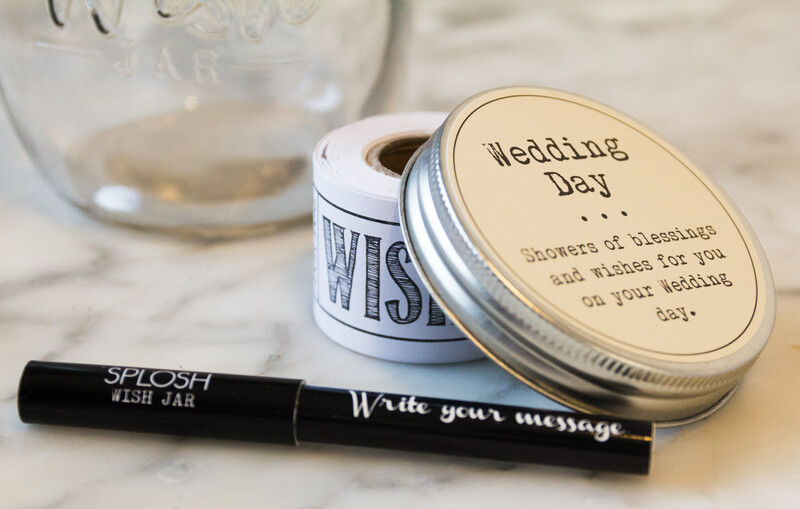 The wedding wish jar is a great, quirky guest book designed to keep your guests busy sharing well wishes, notes, messages as well as a few words of wisdom! It will be so fun reading through all our messages after our big day and having something special shared with us from our loved ones. The wedding wish jar itself if quite large, roughly 10cm x 20.5cm x 10cm. 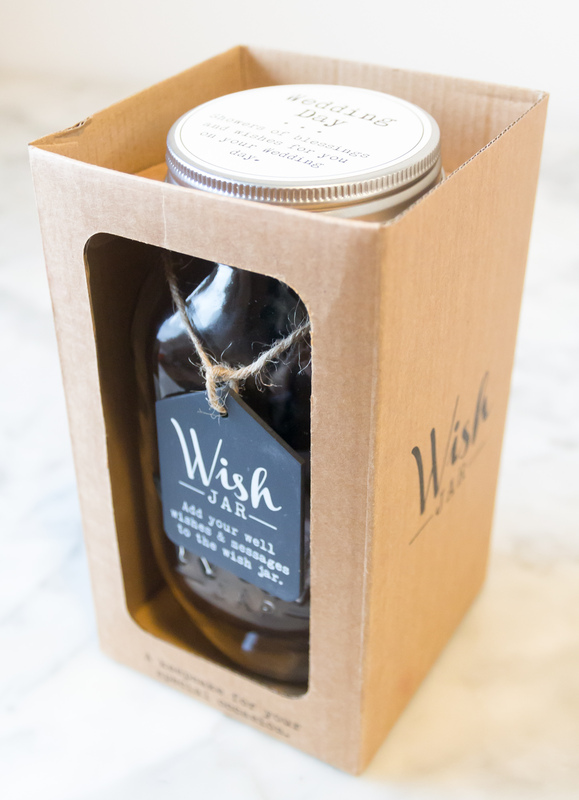 Something I had missed when browsing online is that the glass jar actually has the wording ‘Wish Jar’ shaped in the front. The wedding wish jar also comes with 100 perforated tickets on a reel inside, they look a little bit like old cinema ticket stubs, very cute! Lastly is a ‘Write your message,’ pen. 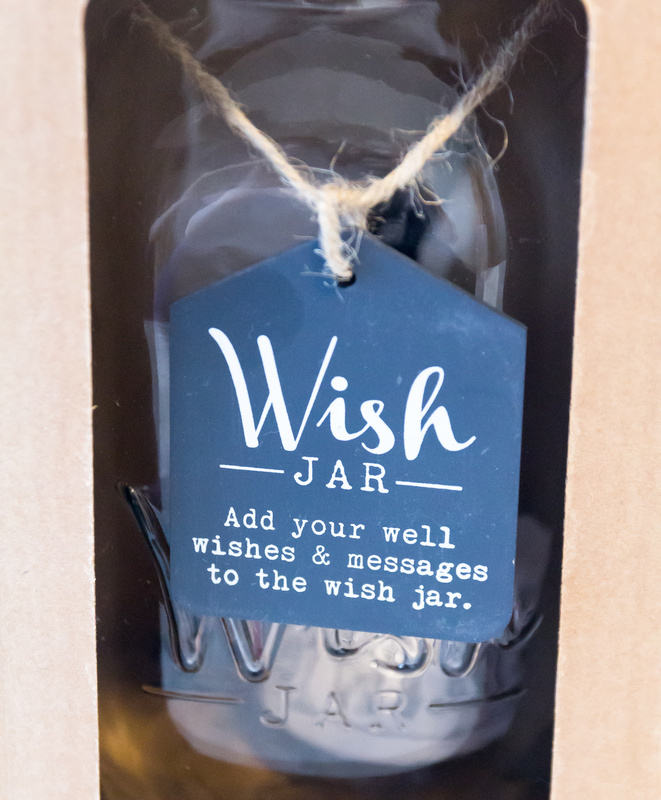 The wedding wishes wedding wish jar has everything you need, it’s a great price and has all the unique personal touches to make this a beautiful keepsake. Keep up to date with my wedding planning etc here. Next Post Abbey Wedding Warehouse – Finding my Wedding Dress!